Property Description:“HAWKS SOAR HIGH” - over these 9.37 acres with spectacular views and ridge top setting located 5 minutes from Cashton and a short commute to LaCrosse. 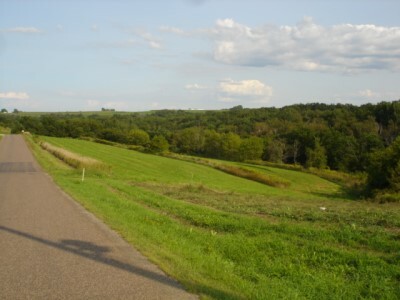 You will enjoy the rolling hills in the distance and entertainment from the wildlife that surrounds the property. 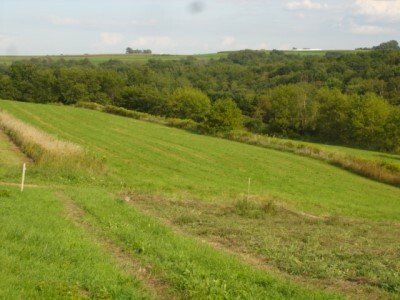 Mostly open land with about 6 acres tillable and 3 acres wooded. A perfect location for your future home or weekend cabin. DON’T MISS OUT ON THIS ONE!!! Directions:From Westby take Hwy 27 towards Cashton, go about 7 miles to Hwy 33, turn left on 33 and to about 4 miles to Nebraska Ave, turn right and go 1/4 mile to property on right.